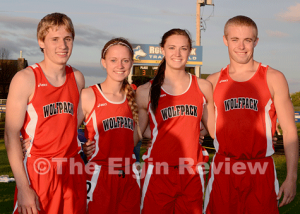 Four Wolfpack track athletes will be competing at the Nebraska State Track and Field Championships at Burke Stadium in Omaha. Ryan Pelster qualified for state with his second place finish in the 3200 Meter Run with a time of 10:39.00. 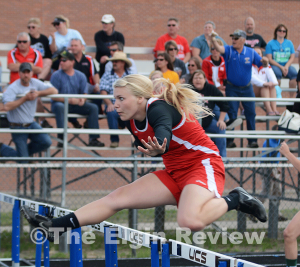 Taylor Schumacher qualified in two events with both of her second place finishes – Pole Vault clearing 8’2″ and the 800 Meter Run with a time of 2:35.70. 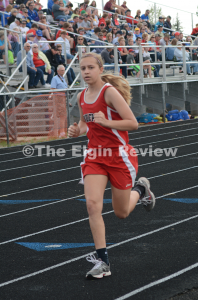 Jill Schindler qualified with her second place finish in the 200 Meter Dash with a time of 27.3. 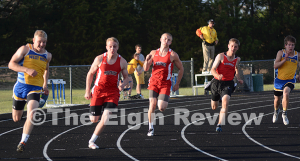 The fourth athlete to qualify is Austin Meis in the 200 Meter Dash with the time of 23.50. 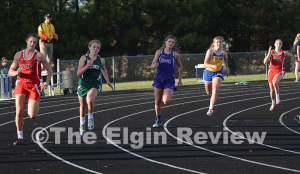 Winning the girls team title was Ainsworth with 124 points followed by West Holt 80, Clearwater/Orchard 77, EPPJ 71, Burwell 64, Boyd County 62, Neligh-Oakdale 42 and Niobrara/Verdigre 6. 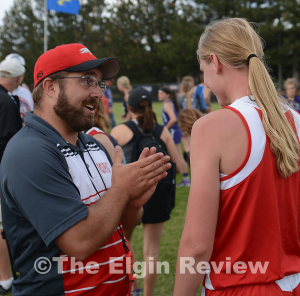 Taking the boys team title was Ainsworth with 165 points followed by West Holt at 121, Neligh-Oakdale 53, Burwell 52, Clearwater/Orchard 49, EPPJ 39, Boyd County 35 and Niobrara/Verdigre 12. 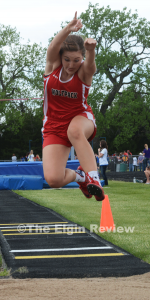 Congratulations to all the Wolfpack track athletes who competed throughout the season. Your hard work is always appreciated by the community! 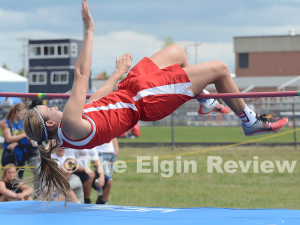 Here are a few more photos from the competition on Thursday in Atkinson. Many more photos may be found through our photo and zenfolio buttons on the website.